One of the few day boats left that used to work the BCN Network. Originally, XEBEC was used as an open day boat to carry coal or similar goos around the BCN Network. 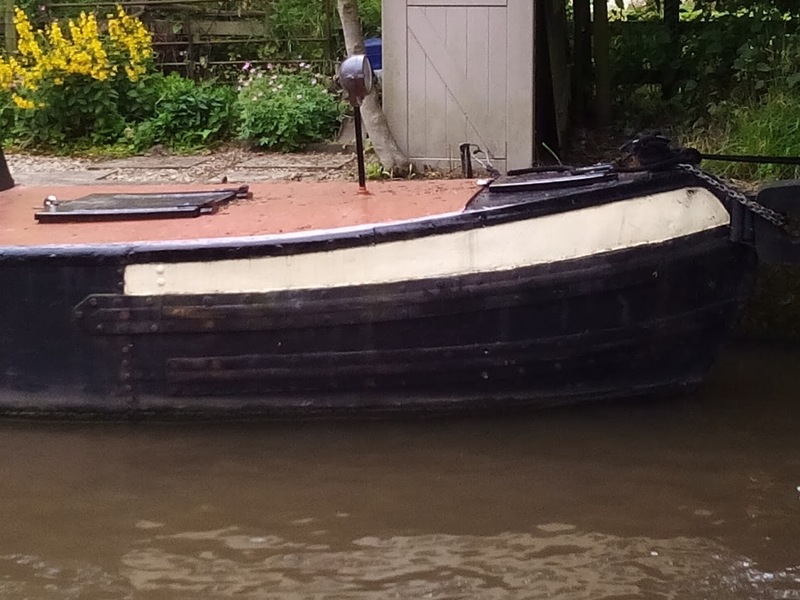 She resided in Caggy's boatyard, Tipton for over 30 years. 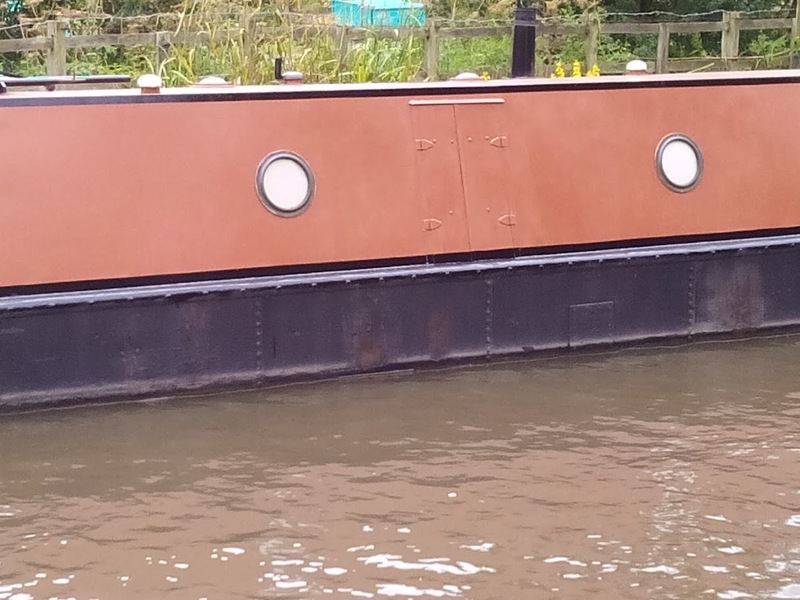 Since its original build it now has a cabin fitted and has a front tug deck with an undercloth conversion. 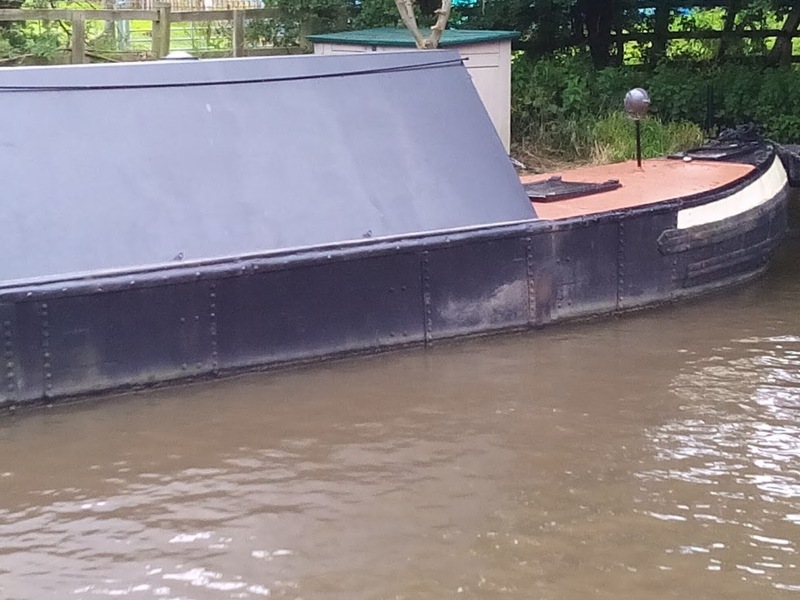 Her propulsion is from a Ruston & Hornsby 2 VSH engine believed to have been buil around 1948. 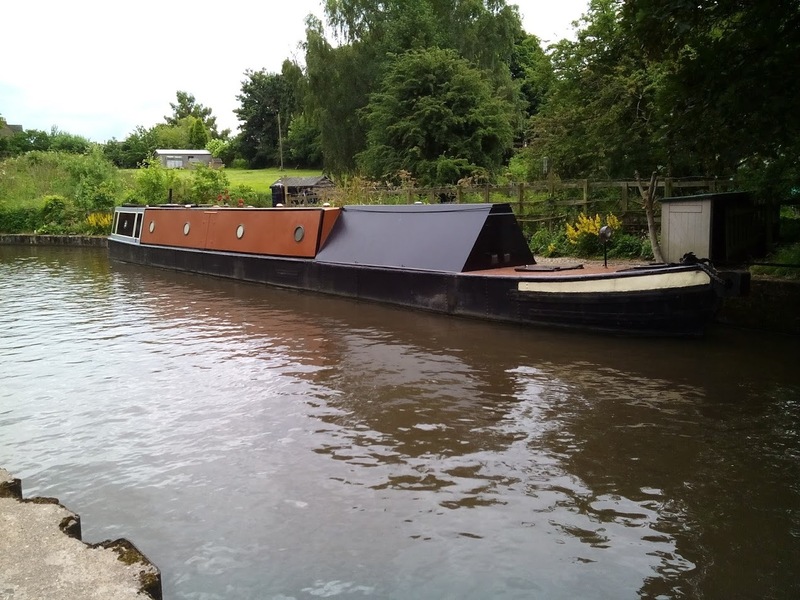 She is featured on the Historic Narrowboats website and was part of the Audlem July 30/31 Historic Narrowboat Show after being spotted by the organisers. Vintage Ruston & Hornsby 2 VSH engine installed.